To multiply and divide the two fractions is a single step problems. Just multiply both the numerators and denominator for obtaining multiplication of two fractions, and for the division just multiply numerator of first fraction with denominator of second fraction and keep it in numerator place, and for the denominator place you just multiply... Okay, I really don't know how to word this but i'm trying to put data from separate cells into one cell so I can make a tab delimited sheet but I don't know how. To multiply all of the cells in one column by all of the cells in another column, click first on a cell where you want the answer (in this case, C33). Click f x to open the Insert Function pop-up dialog box. Just select all the cells at the same time, then enter the formula normally as you would for the first cell. Then, when you're done, instead of pressing Enter, press Control + Enter. 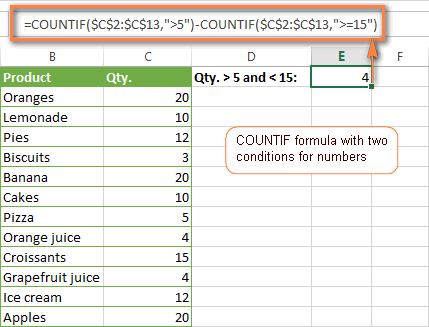 Excel will add the same formula to all cells in the selection, adjusting references as needed. When you use this approach you don't have to copy and paste, fill down, or use the fill handle. You're done in one step. However, if you have control over the source data, you an add a helper column that concatenates 2 more more fields together, then give VLOOKUP a lookup value that does the same. The helper column joins field values from columns that are used as criteria, and it must be the first column of the table.